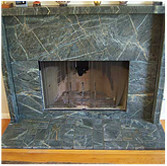 Soapstone in the Science lab? 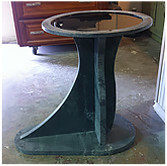 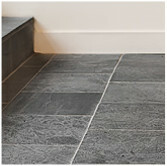 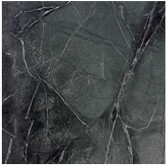 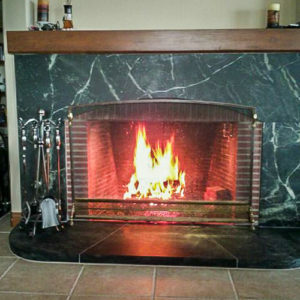 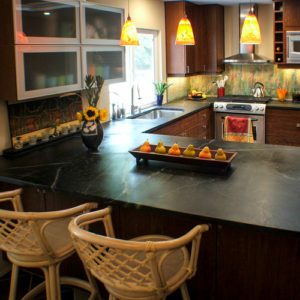 For many people their main acquaintance with soapstone derives from a high-school science lab top or floor. 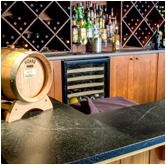 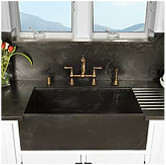 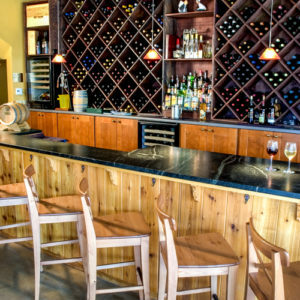 Because soapstone is chemically inert, chemicals of any kind will not hurt or even leave a mark on the counter-top. 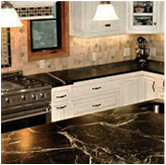 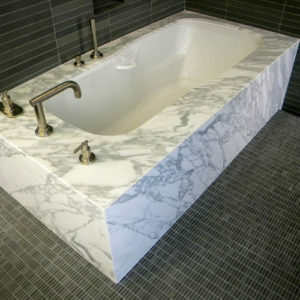 The high density makes this stone impervious to stains and bacteria. 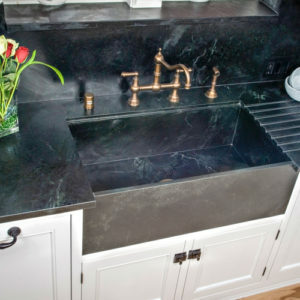 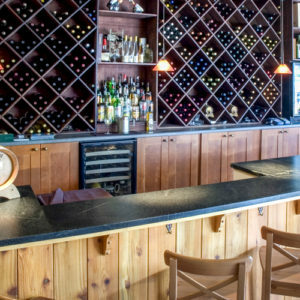 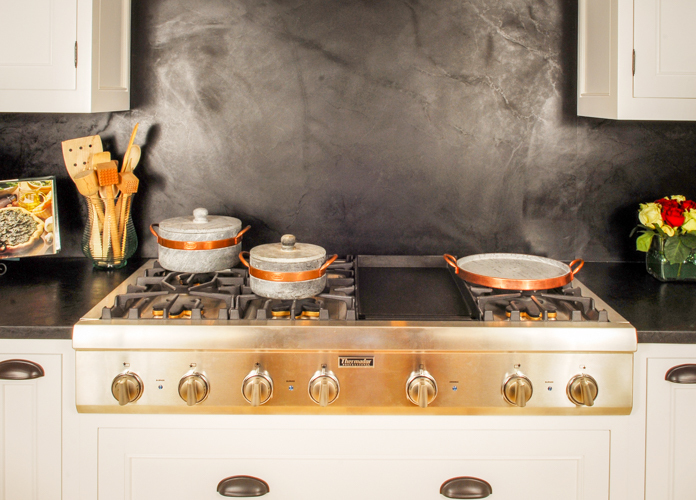 Is it any wonder that more and more people are turning back to historical soapstone for their counter-top surface of choice? 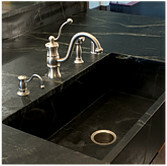 Add elegant beauty to the mix and you have a winner in counter-top material.